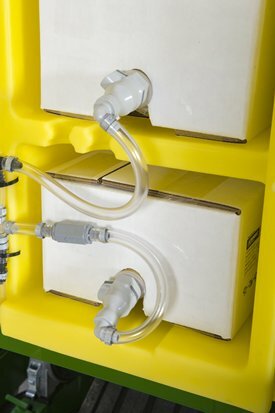 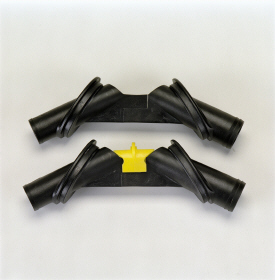 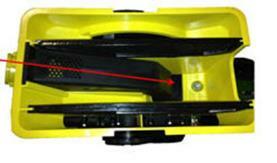 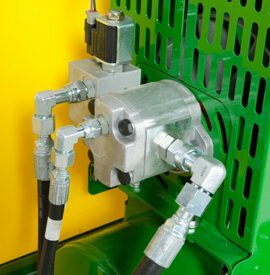 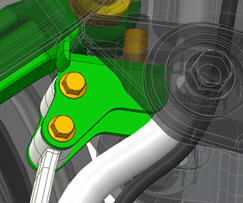 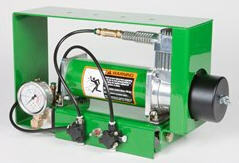 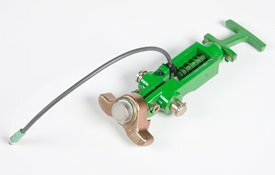 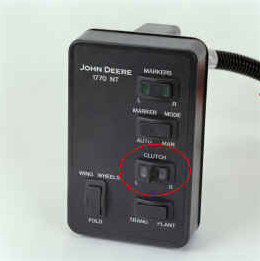 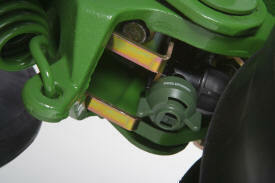 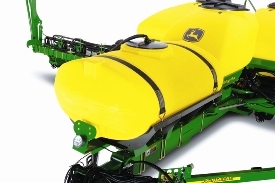 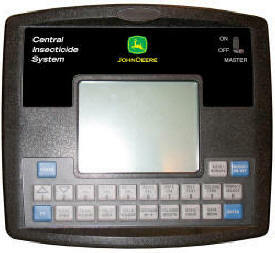 All DB models with CCS can be equipped with the Refuge Plus option. 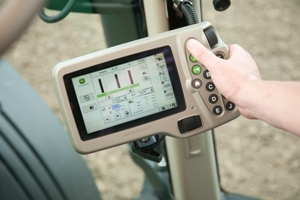 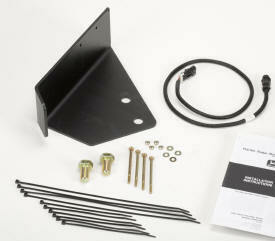 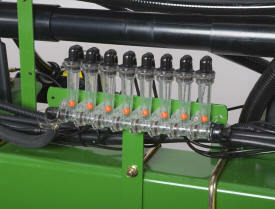 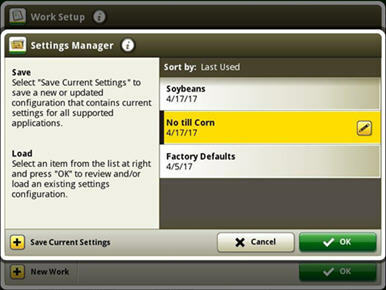 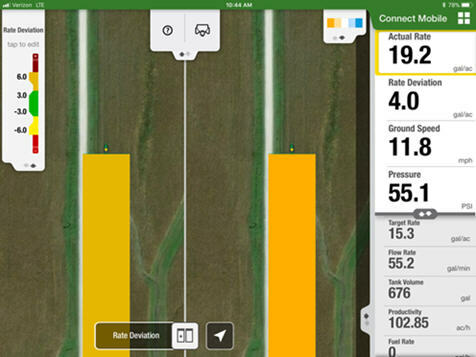 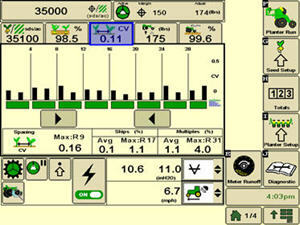 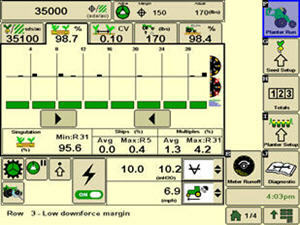 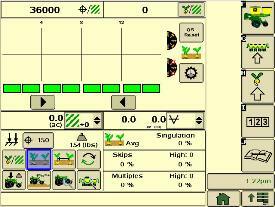 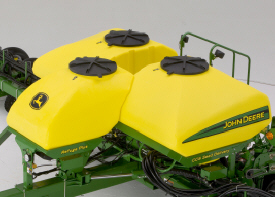 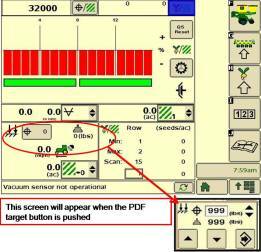 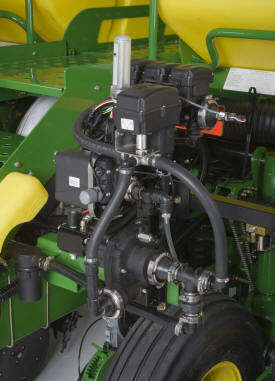 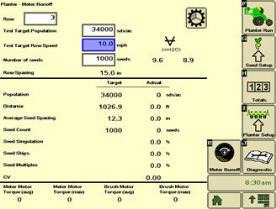 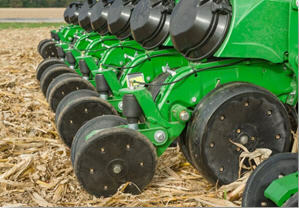 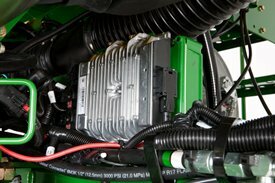 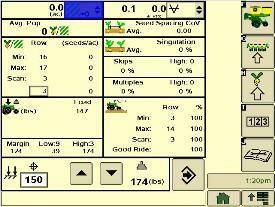 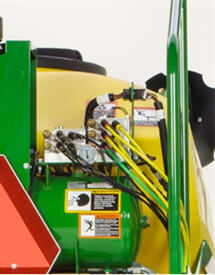 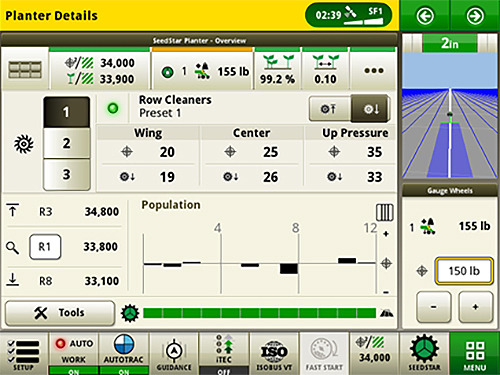 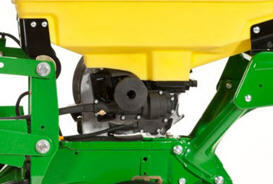 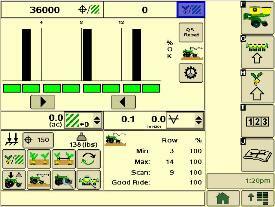 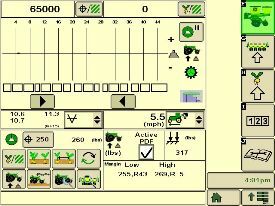 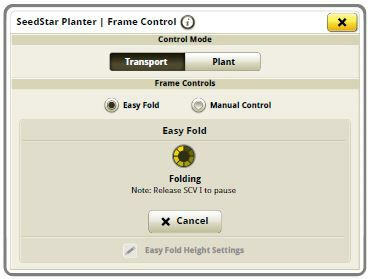 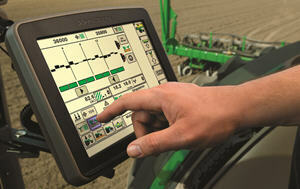 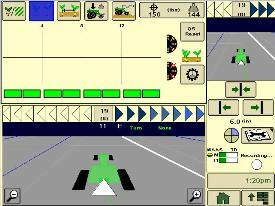 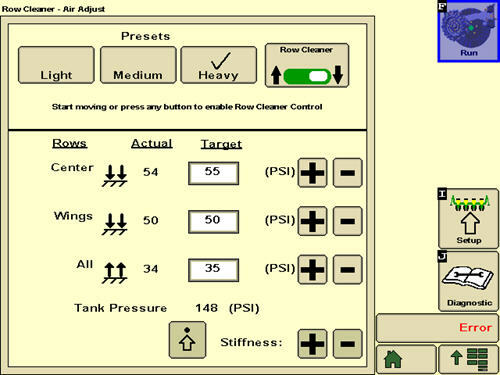 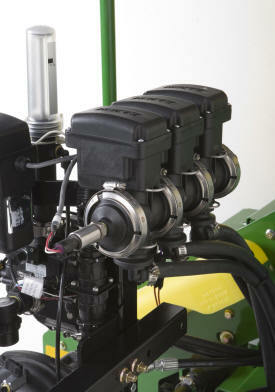 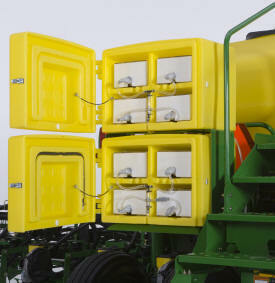 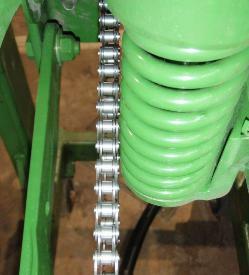 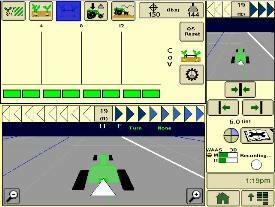 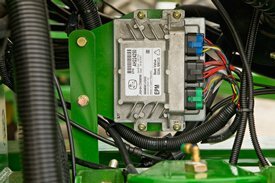 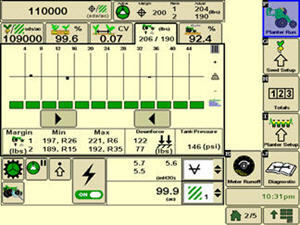 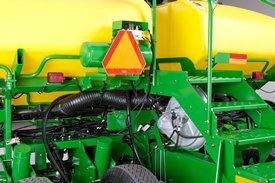 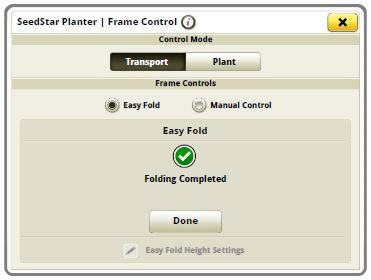 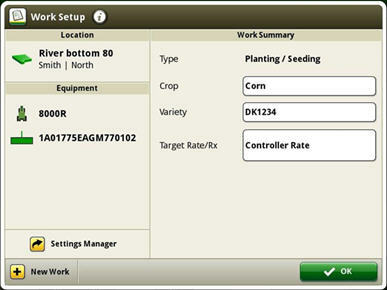 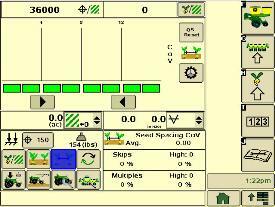 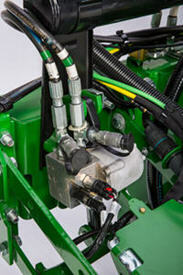 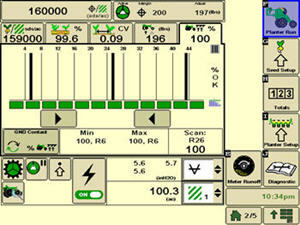 The SeedStar 4HP monitoring system requires the Gen 4 4600 CommandCenter or 4640 Universal. 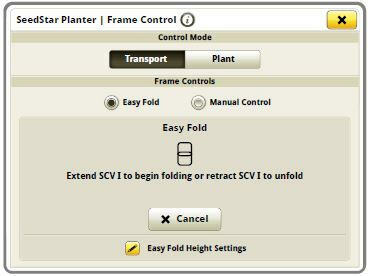 These displays allow the operator to benefit from the updated interface, enhanced processing speeds, and easy set-up, learn more here. 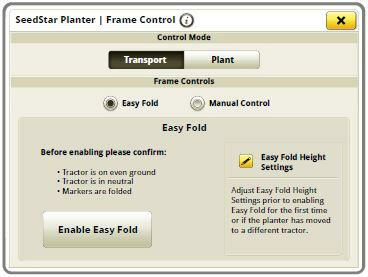 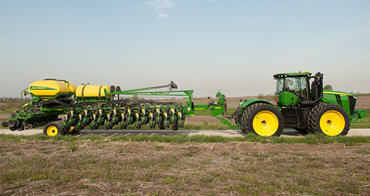 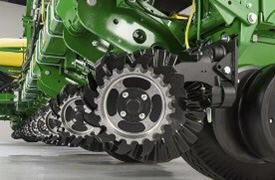 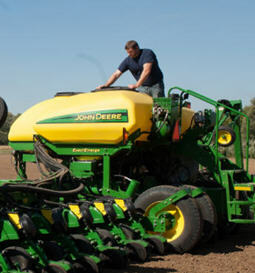 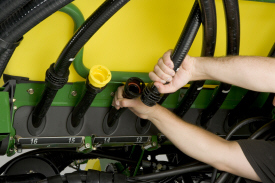 Activation Requires tractor implement automation activation available from StellarSupport. 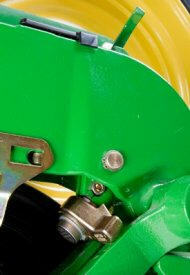 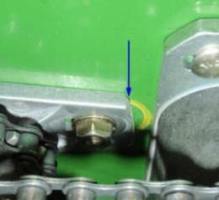 This activation is tractor PIN specific and no-transferable. 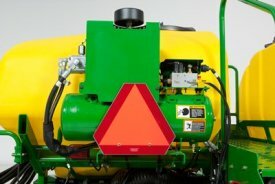 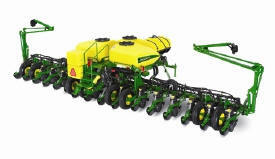 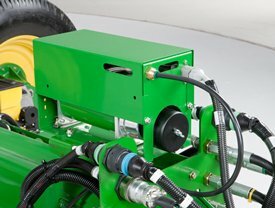 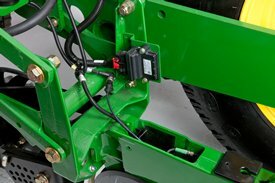 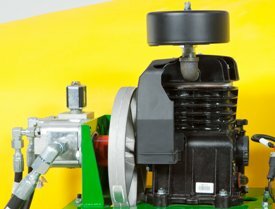 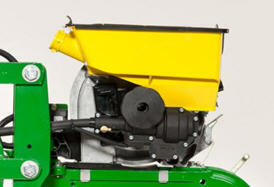 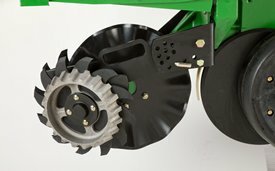 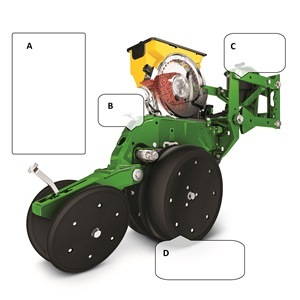 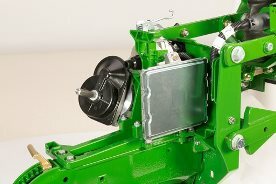 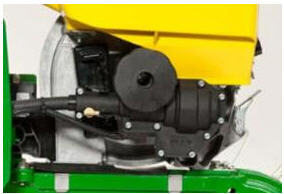 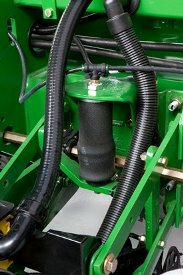 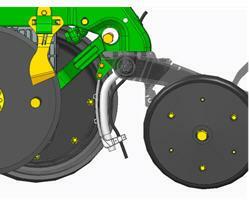 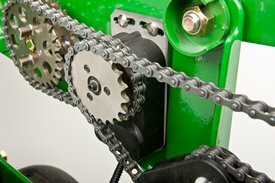 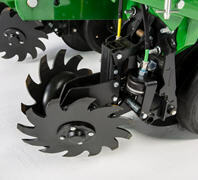 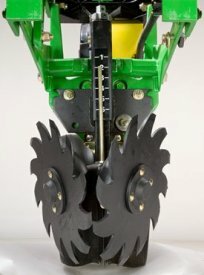 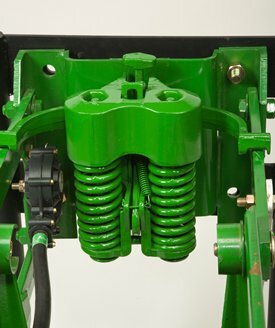 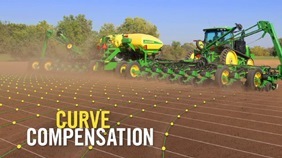 Included in base on model year 2018 compatible tractors.